It’s the start of the week which means the games industry charts are out. 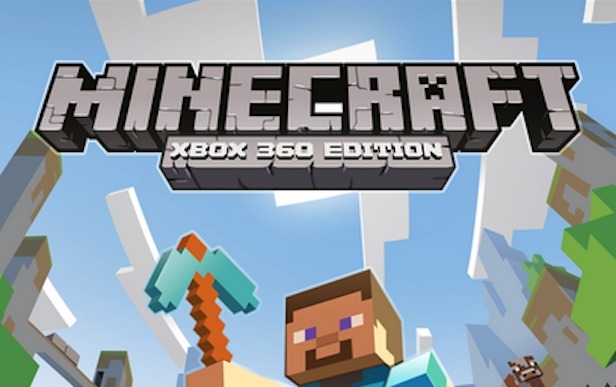 Still sitting at the top is Minecraft: Xbox360 Edition. Tales of Xillia entered the charts at number four and Saints Row: The Third – Full Package has come into the charts at number with people purchasing the game in anticipation of the fourth installment being released. This entry was posted in 2, Developer, game, games, train, train 2 game, Train2Game and tagged 2, game, Game Development, games industry, Microsoft, Minecraft: Xbox 360 Edition, PC gaming, PlayStatioN 3, Saints Row: The Third - Full Package, Sony, Tales of Xillia, train, Train2Game, UK Charts, UK Games Industry, Video Games, Xbox 360 by Train2Game Blogger Team. Bookmark the permalink.